The hero of the Danish brand’s collection is the Flexure T-Cap, “a refined take on the iconic shell-toe sneaker,” in both low and high-top versions for men and women. 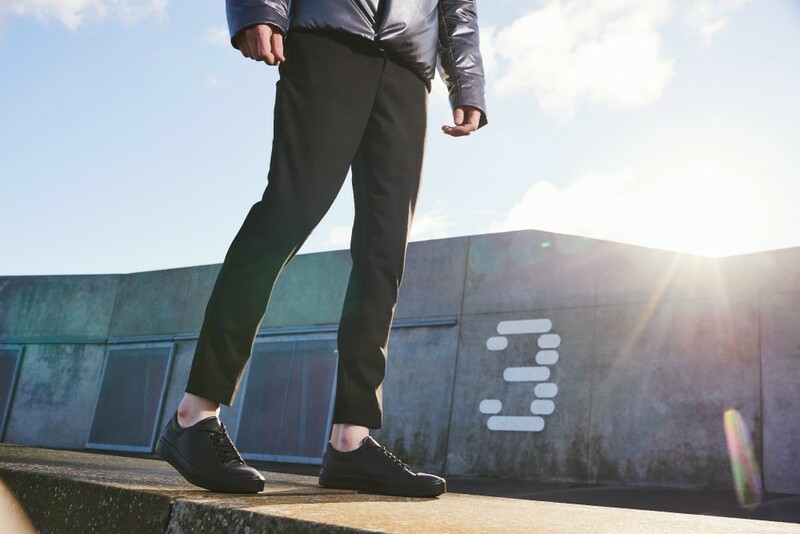 The shoe will be built on an Ecco’s signature Fluidform injection-molded cup sole, crafted for “resilience and shock absorption,” said Trine Andersen. 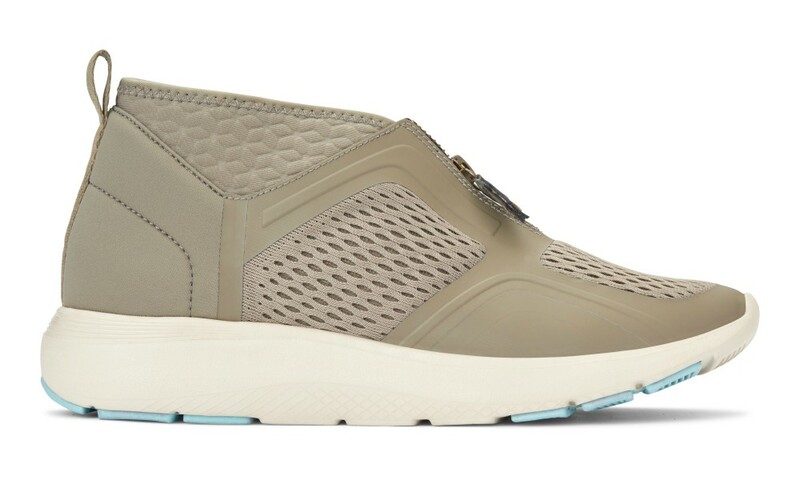 Ecco’s Trine Andersen characterized the brand’s fall line as “understated, minimalist and versatile,” highlighting casual sneakers that strive for urban appeal. 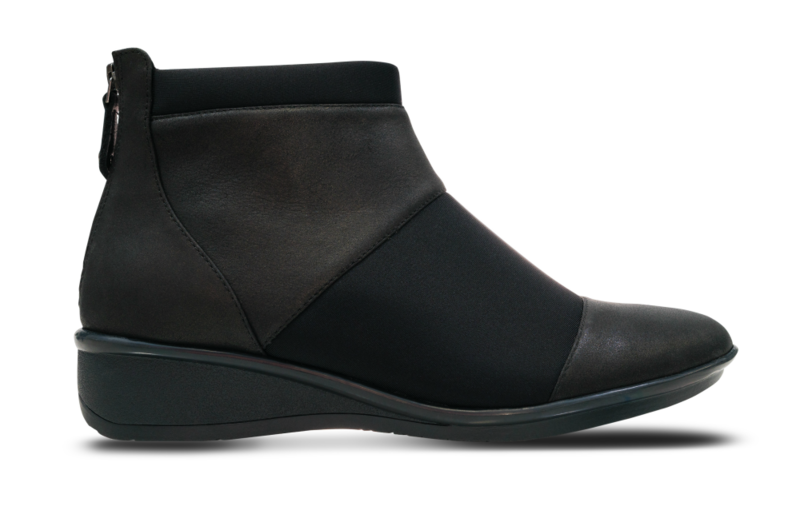 Anne Truscott described the Aspen style as a “sleek leather and neoprene paneled bootie that molds to the shape of the foot.” The combination of materials adds “flexibility for greater ease of movement,” she said, and it contributes to the style’s modern aesthetic. 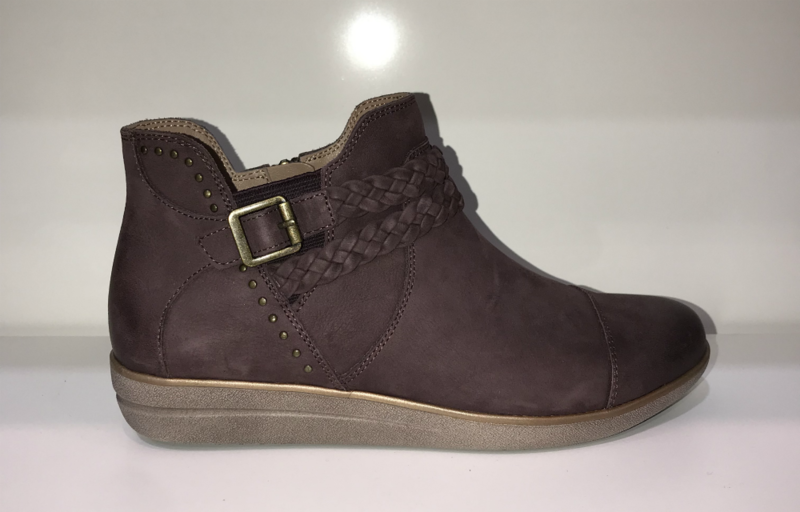 Australian-born revere Shoes is also placing a high premium on material selection for fall, with a range of “soft leathers, nubucks and textiles chosen for comfortable, long-term wear,” said product development director Anne Truscott. 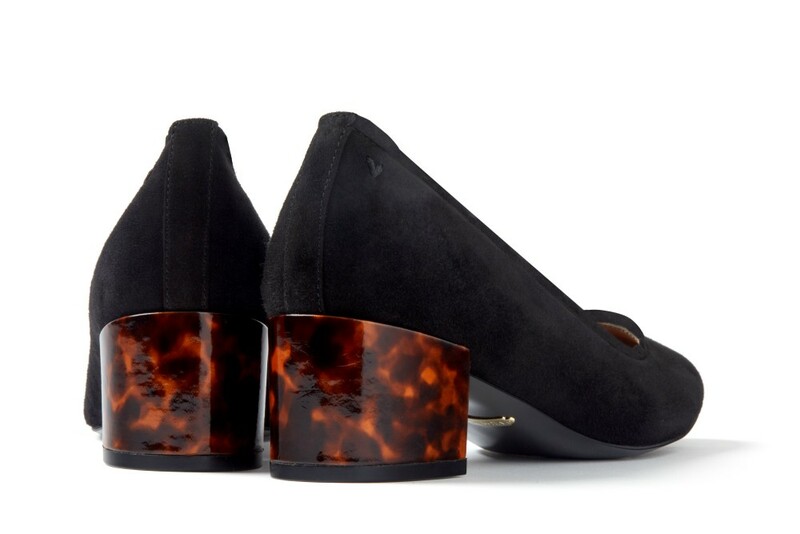 “Material and component innovation coupled with manufacturing processes make it easier than ever to engineer, build and detail beautiful, stylish footwear,” said Amy Egelja, VP of footwear design at Aetrex, pointing to the brand’s fall line, which was unveiled at Platform. “Today’s consumer has come to expect comfort but does not want to sacrifice style,” said Amy Egelja, VP of footwear design at Aetrex. Comfort isn’t just a necessity for some anymore—it’s a full on trend, said Marisa Byrne, VP of product, design and development at Vionic Group. “It’s an exciting time to be in the comfort sector of the business,” said Marisa Byrne, VP of product, design and development at Vionic Group.